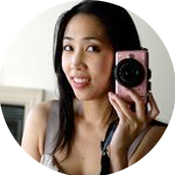 What to you when you have one week in Oahu? Besides wishing it were two weeks? 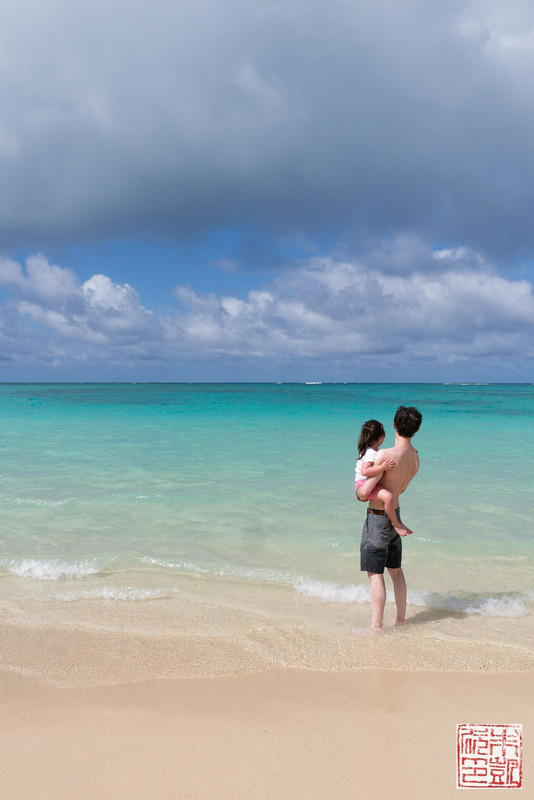 Our official summer vacation was a return to Hawaii, where I haven’t been since before Isabelle was born, meaning it’s been far too long. This trip was thus Isabelle’s first visit to the islands, a family reunion, and also a chance to me to see how much Oahu has changed in the years I’ve been absent. It’s still paradise, as always, but even more perfect. Read on for where we stayed, where we went, and what we ate – mostly what we ate! I’m completely in love with the Surfjack Hotel. 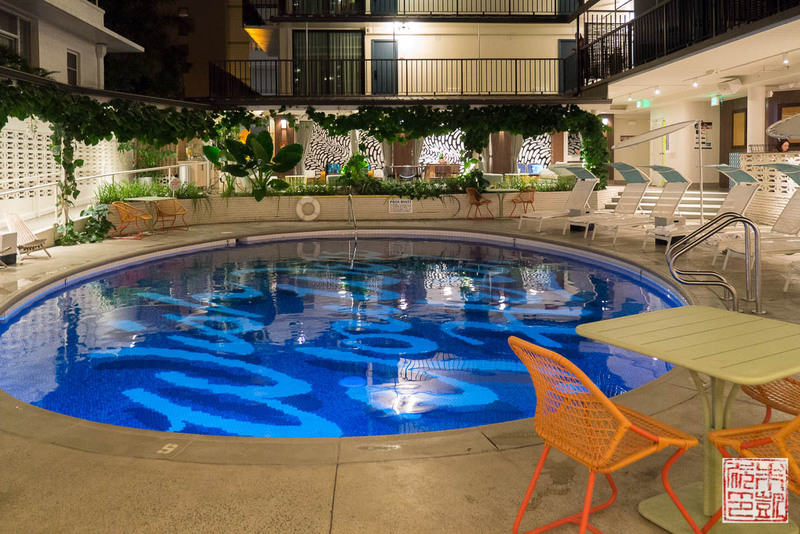 It effortlessly captures the laid-back surf culture of 60’s Hawaii, from the open air lobby surrounding a perfectly retro pool, to the surfer bungalow-inspired room decor. 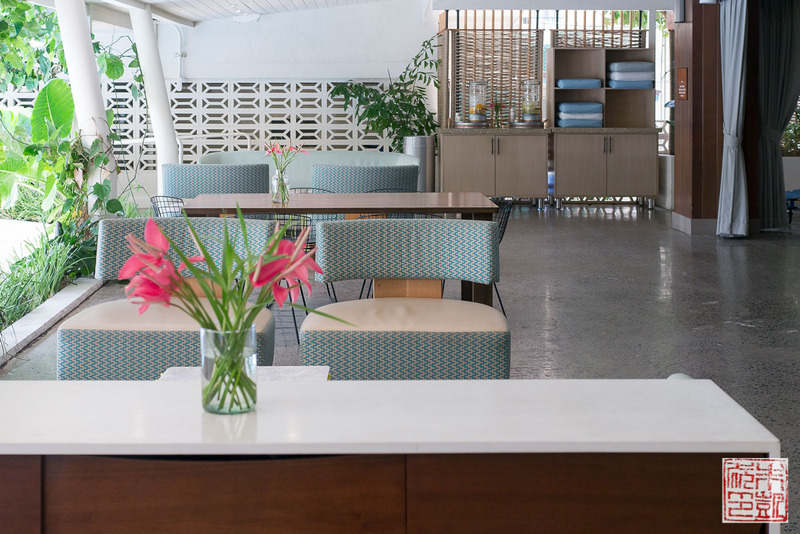 The entire hotel experience is clearly design-driven, from the art on the walls to the signage to the gorgeous jasmine scent wafting through the lobby (a custom blend for the Surfjack). Check out this writeup by one of the design agencies that worked on the hotel for some fun insight. If you’re a fan of hotels, or design, or just general cool vibes, you must stop by this place. 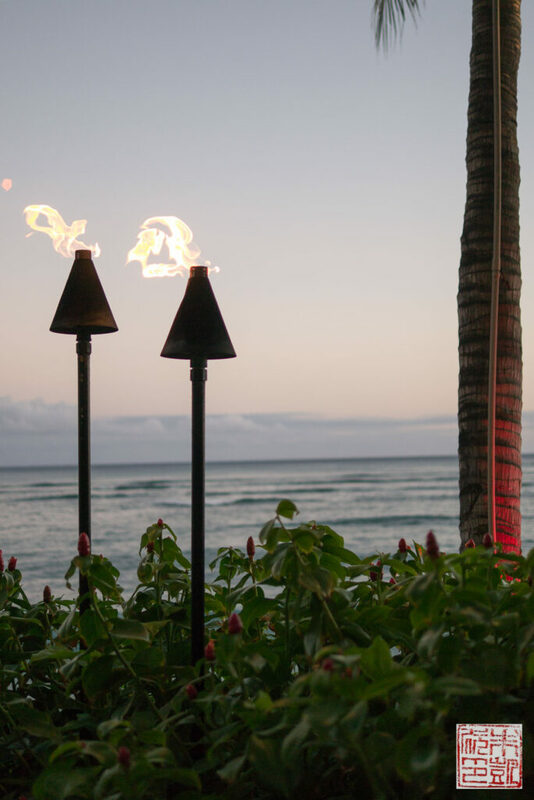 The common areas are open to the public, and I also highly recommend going to Mahina and Sun’s, the in-house restaurant. 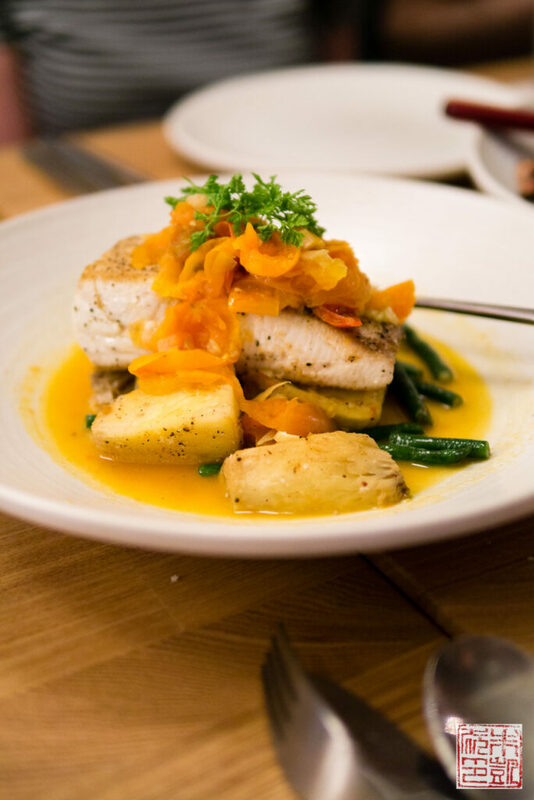 Their upscale take on island cuisine is delicious. 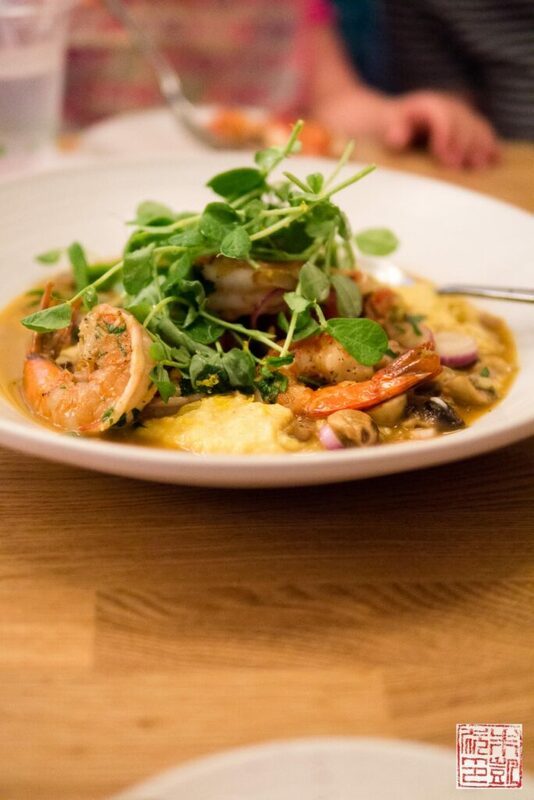 Above, Mahina and Sun’s monchong with ulu, chervil, cherry tomatoes, and green beans; and Kauai shrimp with grits, chèvre, mushrooms, and bacon. I’d also recommend you not miss their Naked Pig pizza, which has fromage blanc, maui onion and uncured bacon on a perfect thin crust. If you’re staying at the Surfjack, you get a $10 dining credit to use here, if you need more enticement to either eat here or stay at the hotel! 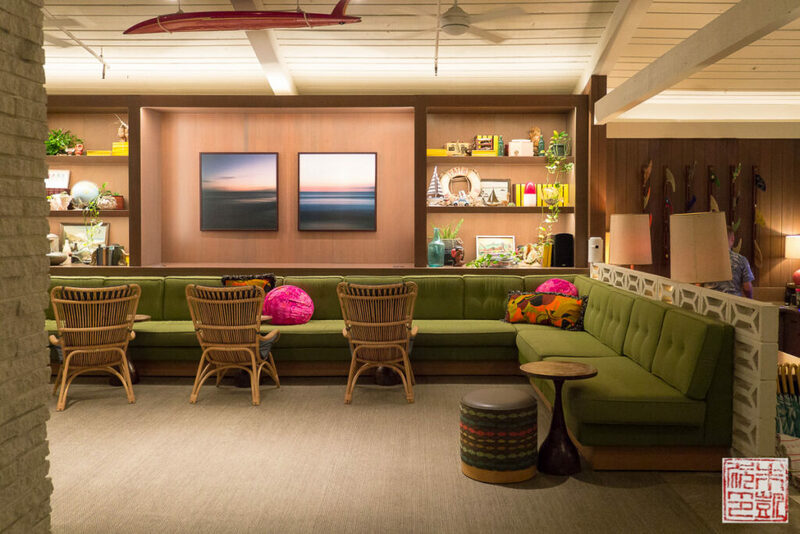 Completely obsessed with the mid-century vibe of the space. As much as I wanted to go out and about in Oahu, I would have also been happy just hanging out here all day, sipping a drink by the pool. The pool at night, with the cabanas in the back and Mahina and Sun’s to the right. 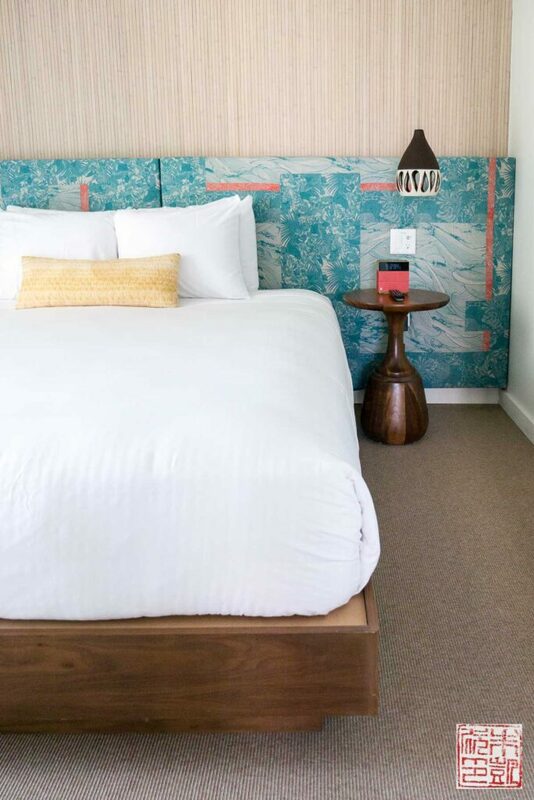 One of the bedrooms in our suite, inspired by the surfer bungalows on the North Shore. Many of the design elements for the hotel, like the fabric for the headboards, the bedside lamps, the copper sign at the entry, even the lettering at the bottom of the pool, to name a few – were created by local collaborators, which is just really cool and explains the authentic aloha feel you get here – because it is. Go to the Surfjack – I’ve been in quite a few hotels in the last few months and this is the most singular one. On the opposite side of the island from Honolulu, a totally different but just as lovely hotel experience at the Disney’s Aulani resort. Since my trip to Hawaii was a family affair with several small kids, Aulani was a must-do on our checklist. Although we had our apprehensions about crowds and noise, we thoroughly enjoyed our far-too-few days there. All the kids in our group begged to stay on checkout day, as I’m sure every kid lucky enough to come here does. 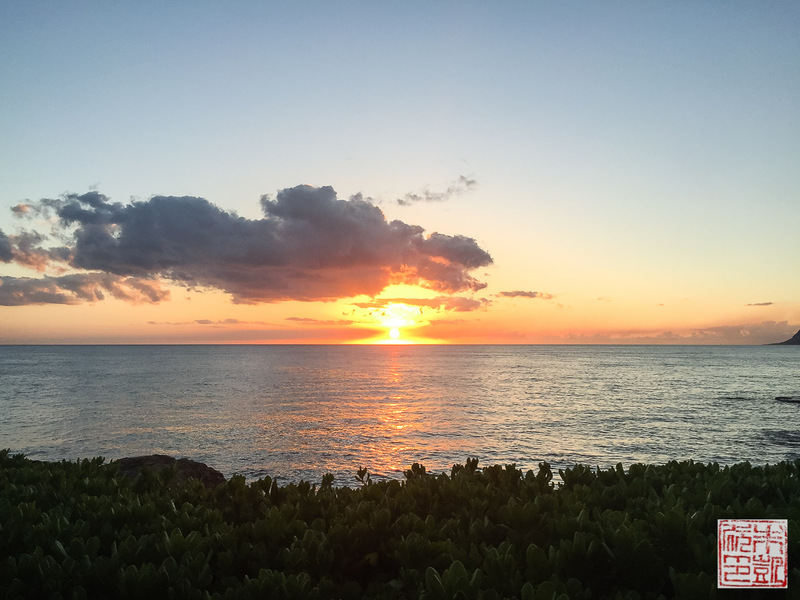 Aulani is located in Ko Olina on the east (leeward) side of Oahu. 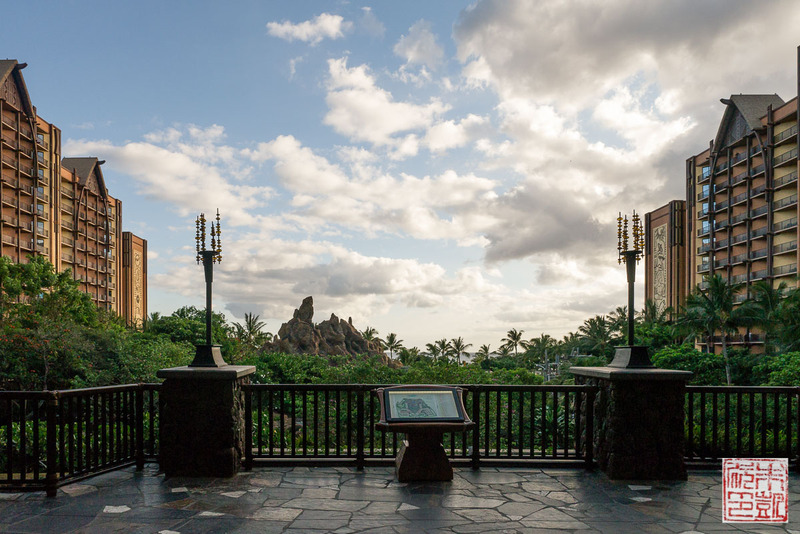 It’s drier than the other side of the island, so expect lots of sunny days ideal for hanging out at Aulani’s white sand beach or in the pool area. 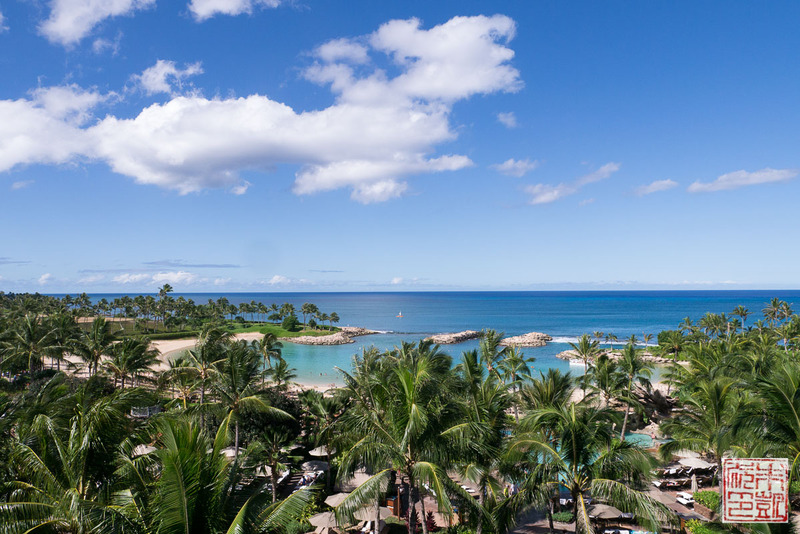 The multiple pools are the main draw and crown jewel of Aulani – there are family pools, splash pads for babies, water slides, a lazy river, an adults-only area, hot tubs – essentially a waterpark with the Disney touch. We went at the end of May, and the staff said they were just starting to ramp up for summer. Although there were a lot of guests, we never had issues finding a pool to enjoy. 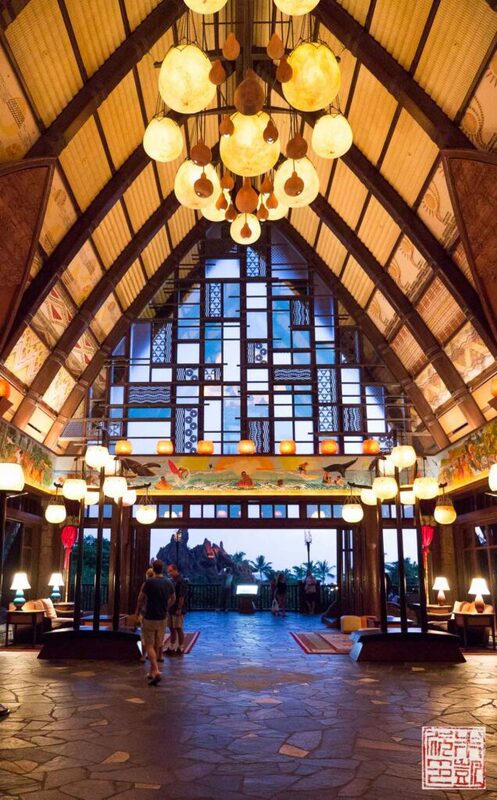 The spectacular entry hall to Aulani. 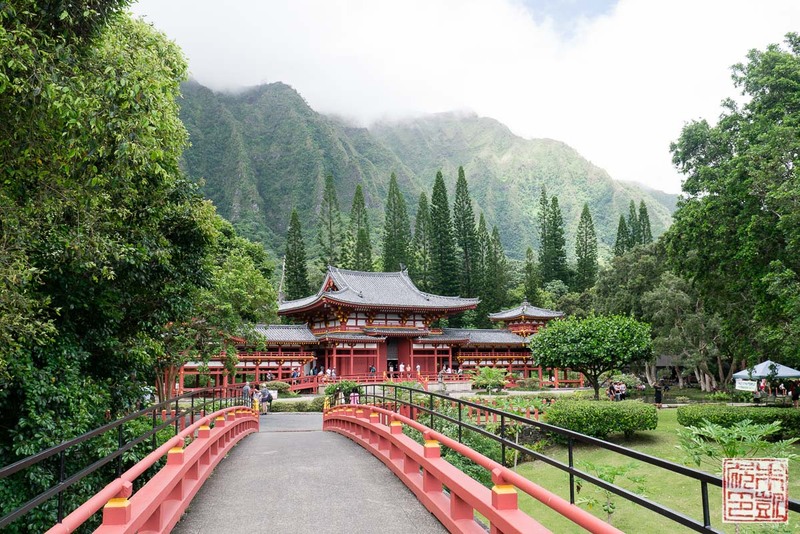 I would recommend taking one of their art and architecture tours; the entire resort was designed to celebrate Hawaiian history and culture, and all the murals, paintings, and other art you see all have cultural references and tell a story. The cast members leading the tours are all locals with a deep love for their island and a passion for sharing their culture with visitors. Because we were a large group, we decided to go for the Grand Villa – a three bedroom, three bathroom condo-style unit that’s pretty much a home away from home. With a full kitchen, living and dining areas, and plenty of room for the kids to run around. And the view was not too shabby either – see photo above. While the kids could have spent all day splashing in the pools below, the grandparents (and us parents when we could grab a break) enjoyed the view from the villa. 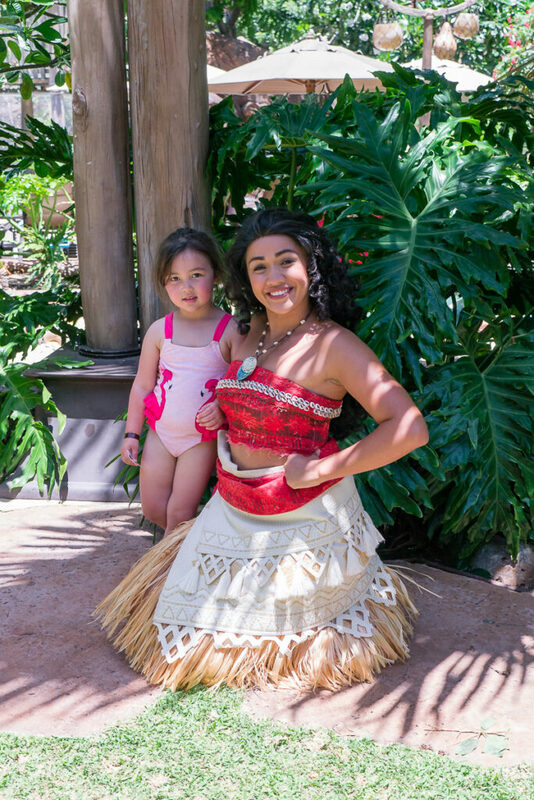 Several Disney characters make an appearance at Aulani – including Moana! 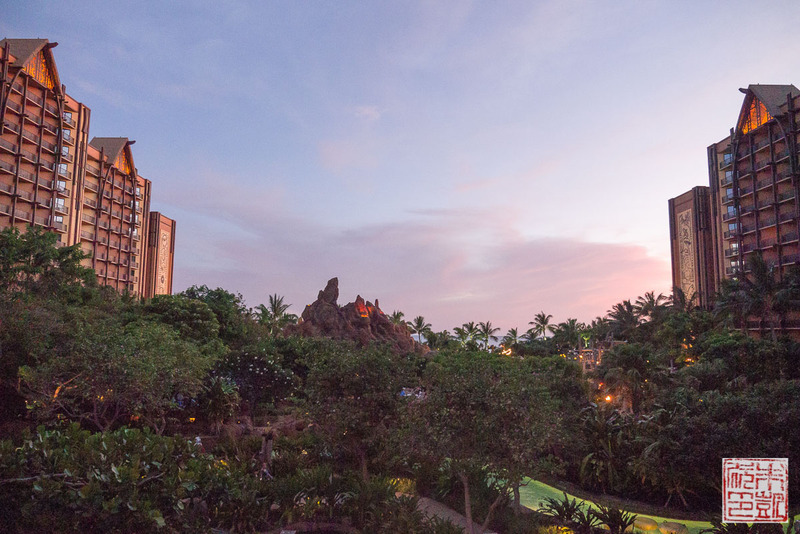 Aulani is far from the rest of the island, so it’s a perfect place to go after you’ve finished exploring the rest of the island. And after you see all the attractions at the resort, you won’t want to leave anyway. My daughter asks daily when we can go back to Aulani, which sums up all our feelings pretty well. An almost otherworldly, serene spot on the windward side of Oahu. 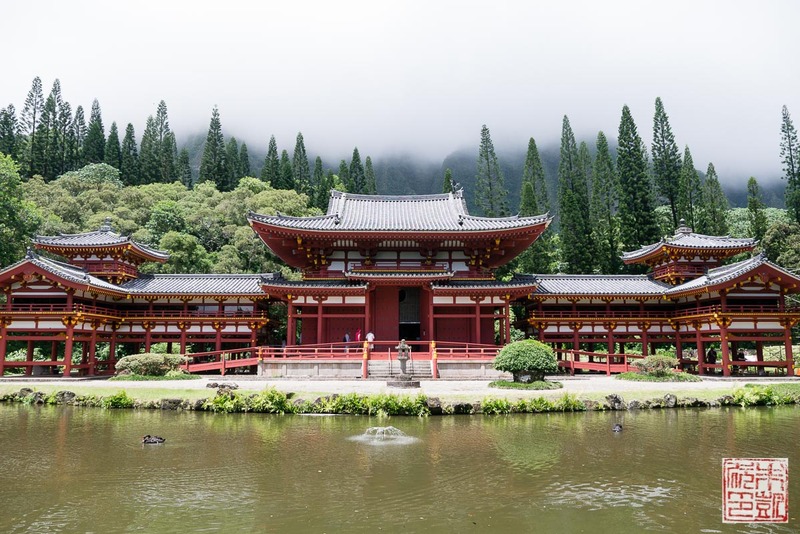 This temple is a replica of a Buddhist temple in Kyoto. There is a surprising amount of wildlife on the grounds, including ducks, swans, peacocks, and koi, making this a fun stop for the kiddies as well. Lanikai is regularly ranked as the best beach in Oahu, but don’t let fear of tourist traps keep you away. Even if it’s filled with crowds, the waters are no less enchanting. One of my favorite happy places on an island that’s essentially one big happy place. 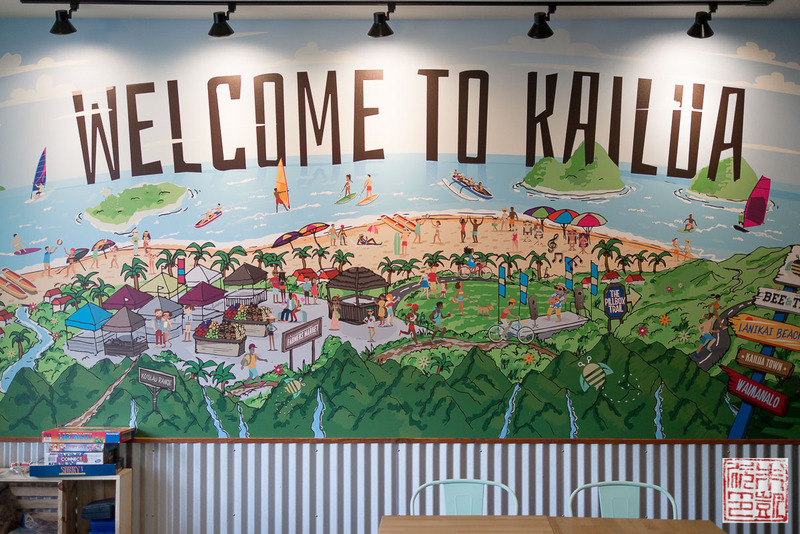 Another reason not to miss Lanikai is the nearby town of Kailua, where you can go after a day of sun and surf. 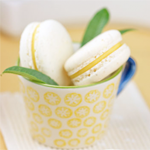 Kailua is a the perfect beach town, filled with shops and a genuine feel of aloha. 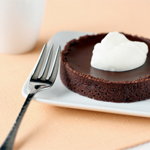 I list a couple of places we got dessert at the end of this post, but I’ll note here that there are two very good bean-to-bar chocolate shops here – another reason to stop by Kailua. You can’t really see the sunset from the beach during the summer months, but it’s still a gorgeous stroll, with Diamond Head in the distance, and all the fancy hotels behind you. 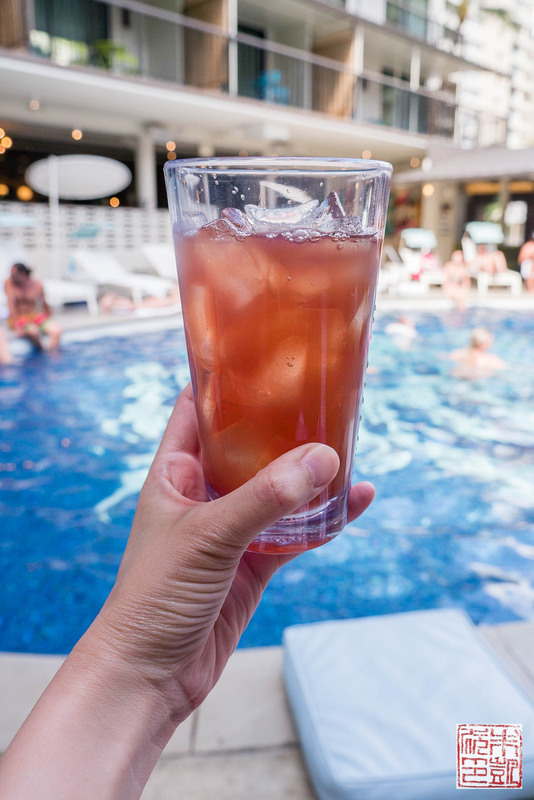 Some of our favorite places to stop along the way for a drink are the Hulu Grill, Duke’s Waikiki, and the Moana Surfrider. All with killer views. Probably the best udon I’ve ever had and a must-do if you go to Oahu. Everyone knows about this place so the long line is nearly unavoidable, but as a veteran of many a line in the Bay Area food scene, this line is very worth it (plus it moves surprisingly quickly). 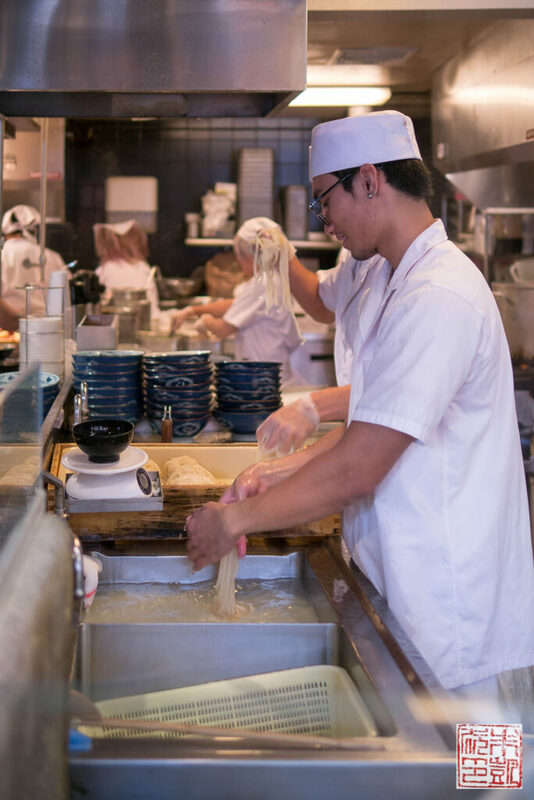 The udon noodles are handmade every day, which accounts for their freshness, and their perfect chewiness/springyness. 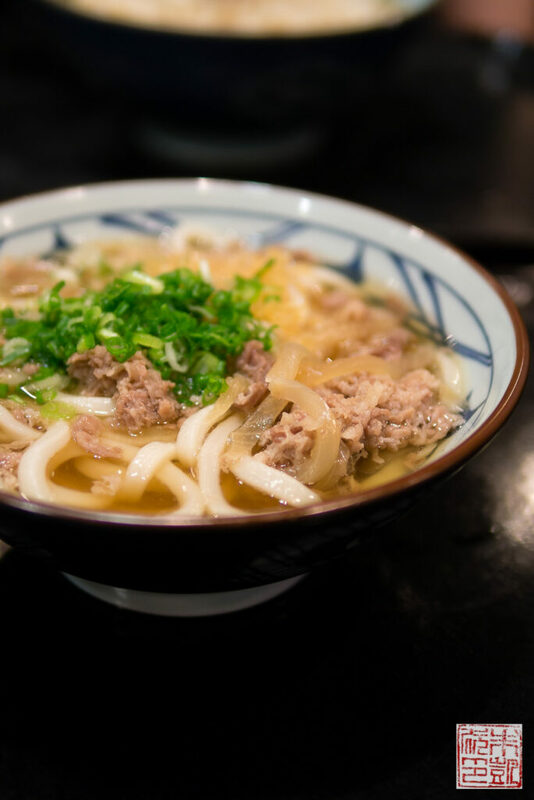 My favorite was the Niku Udon, which combines the noodles with their house broth and tops them with beef and caramelized onions. You also get to further personalize your meal with add-ons, including vegetable and seafood tempura, musubi, and some really good fried chicken. During a vacation full of really good eating, this was the one place I really wanted (and mourned being unable) to return to for a second bowl. 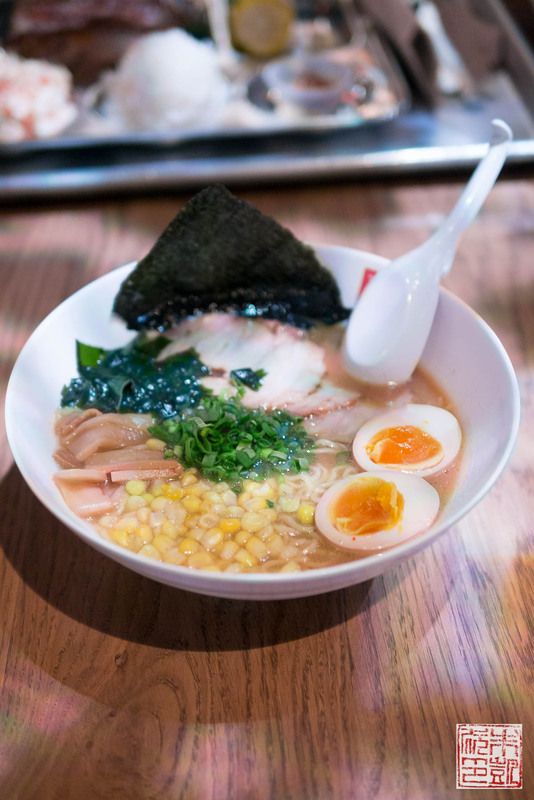 If you’re a fan of tonkotsu (and who isn’t a fan of deep fried pork? 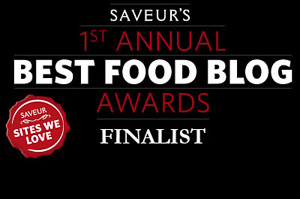 ), this restaurant is your heaven. Their claim to fame is their kurobuta pork loin, but I preferred their mixed katsu, which includes minced kurobuta pork along with their regular tenderloin and loin tonkotsu – the mix keeps the richness of the kurobuta from being too overwhelming. 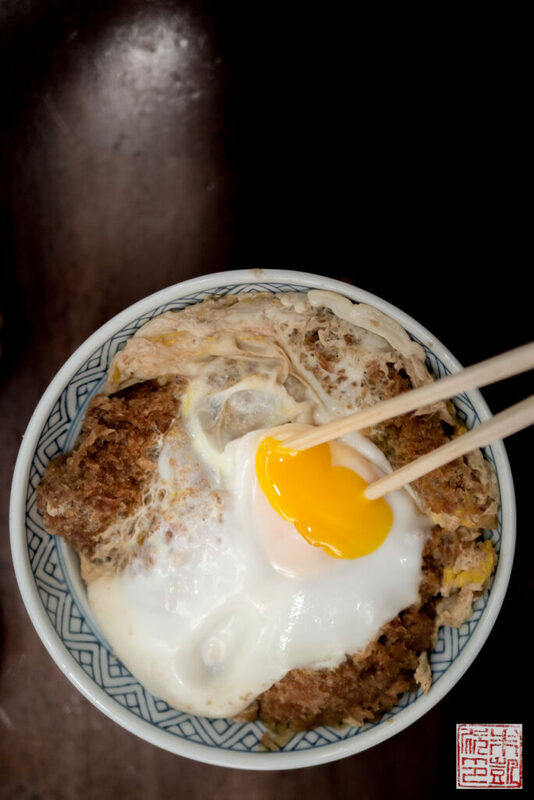 Or get their special pork tenderloin katsu don, topped with a perfectly runny egg – ‘ono is the only word you’ll need. Chef Michael Mina’s newest project in Hawaii, it had just opened shortly in the posh Internationl Marketplace before our arrival. 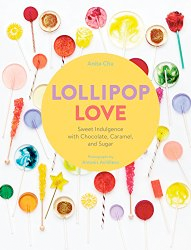 It’s a high-concept food court, based on the idea of a street market with stalls representing cuisine from around the world. 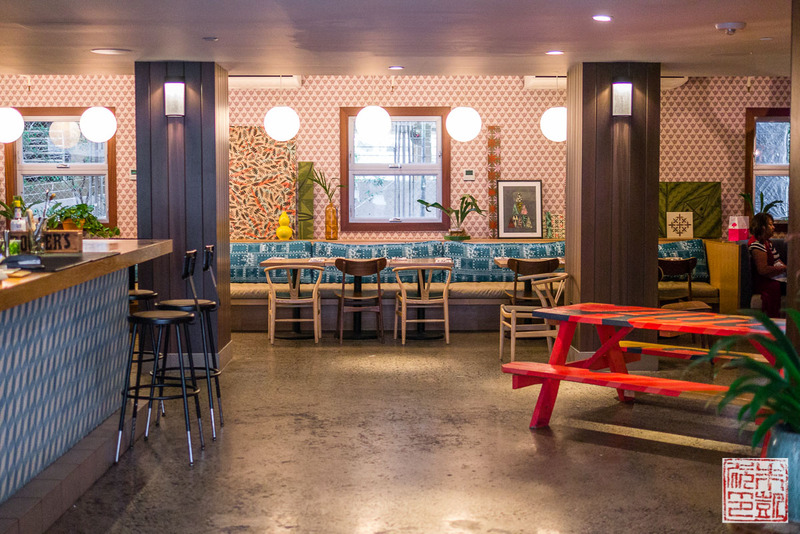 Naturally Michael Mina has filled the Street with a bunch of heavy hitters, from Gerald Chin’s Kai Poke, to Adam Sobel’s Nana Lu, to Ayesha Curry’s International Smoke, to his own Little Lafa. 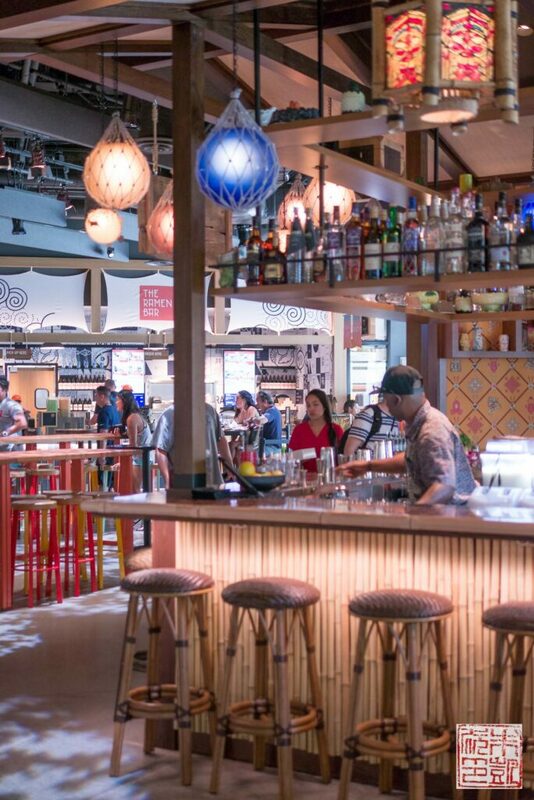 There are two bars (The Myna Bird is picture above), and a dessert counter – get the strawberry and hibiscus shave ice. My ramen from the Ramen Bar. My brother-in-law had the barbecue from International Smoke and reported it was great. Fortunately I have family that understands good food is worth a long wait in line. 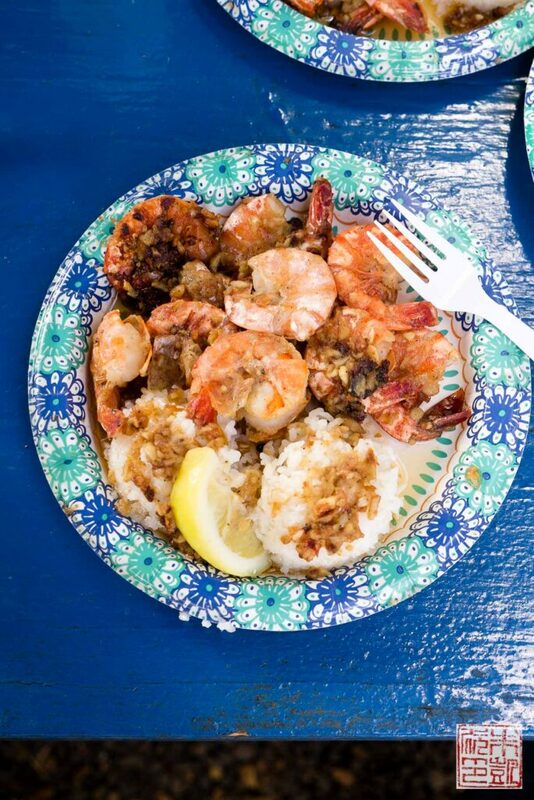 Giovanni’s is located in a lot with several other food trucks; you might be tempted by the shorter lines at the alternatives but after some strategic splitting up we discovered that the line at Giovanni’s moves faster than it looks, and the garlic butter shrimp has no competition. If you’re heading up here, try to arrive before the full-on lunch rush, then continue on to the North Shore afterwards for some beach time. There’s no shortage of good Japanese places in Oahu, but Village Walk at the Ala Moana mall certainly has the largest, most overwhelming concentration of Japanese food stands. 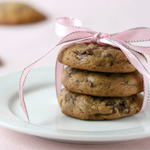 Just about any dish you can think of – you could spend way too long roaming the aisles. There’s also a Musubi Café Iyasume, our favorite place to pick up musubis for snacking during our drives around the island. 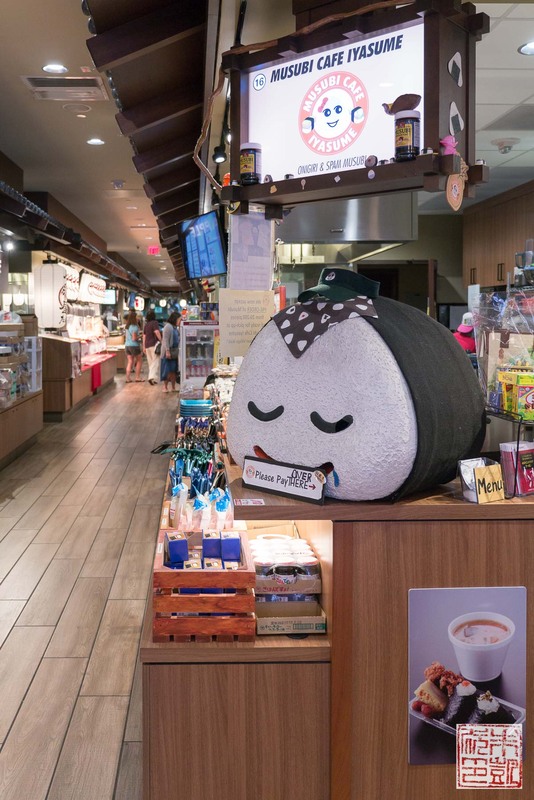 There are several other Musubi Café outposts throughout Honolulu so you can easily get a fix. 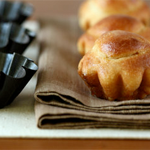 So I consider myself pretty lucky to live in the Bay Area where b. patisserie and those addictive kouign amanns are just a short drive away. 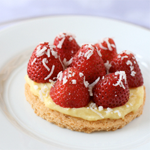 But how much luckier did I feel to arrive in Honolulu and find out there’s a b. patisserie outpost in Waikiki! 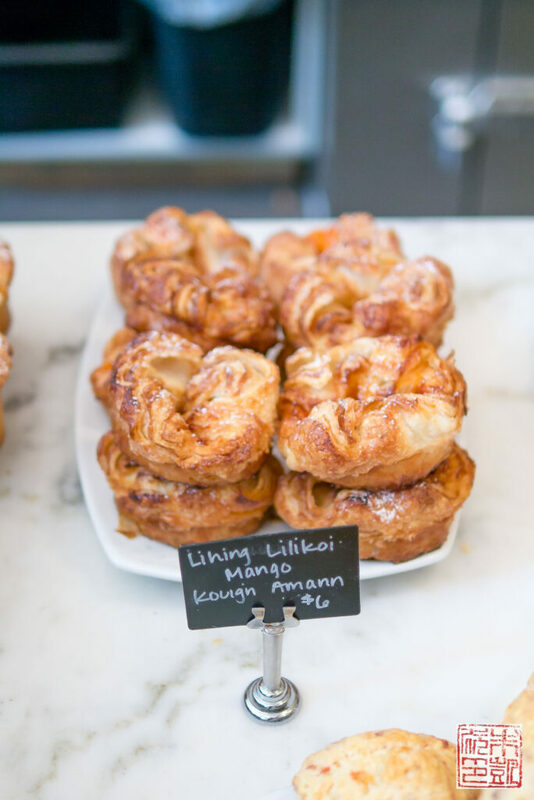 The Honolulu branch shares space with Kona Coffee Purveyors and offers many favorites from the original store, as well as some Hawaii-specific exclusives like these lihing, lilikoi, and mango kouign amann. After failing to have any malasadas on my previous trips to Hawaii, I finally made to malasada mecca. 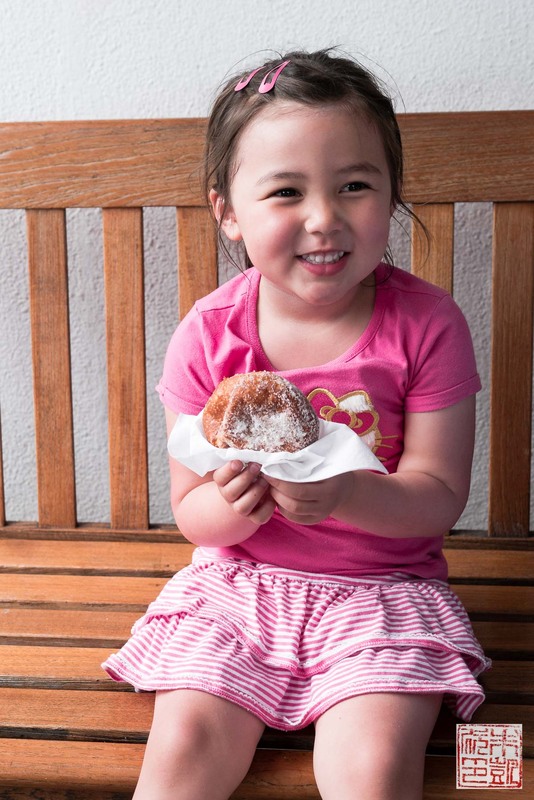 Warm fluffy sugary goodness = happy kids and happy family. 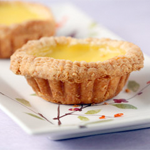 You can get both custard-filled or regular ones; I prefer the ones without filling so I can better appreciate the dough, but if you’ve got a fierce sweet tooth, the lilikoi filling is a winner. The thing about malasadas I didn’t know is that they’re big. 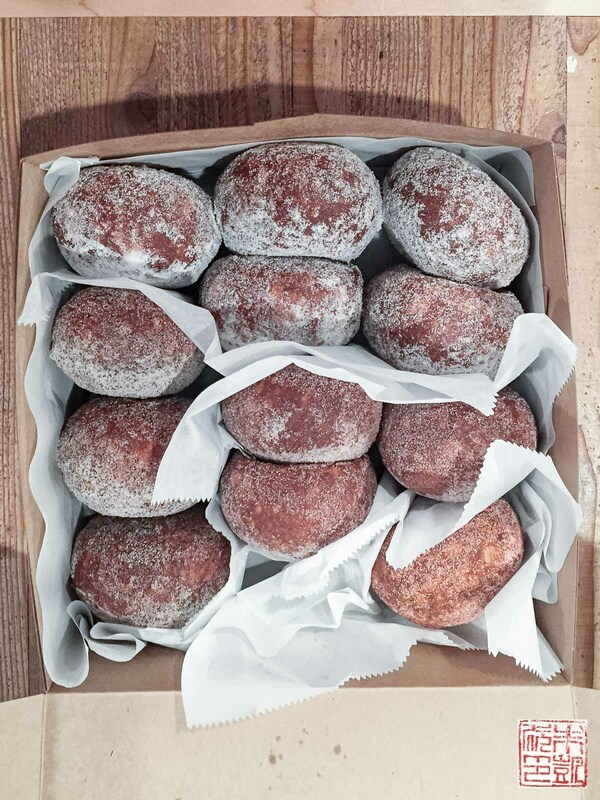 As in, our first in Oahu and I went to Pipeline for my first taste of malasadas, I ordered a dozen for my family, figuring we would each have one. I think we finished half of them (in our defense, we’d just had a huge dinner). We gave the rest to the Surfjack staff though so no worries that Pipeline’s stellar malasadas went to waste. 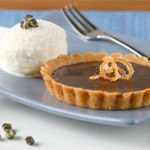 Don’t miss their malasada ice cream either – preferably combined with one of their malasadas. 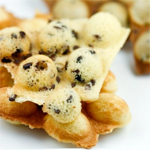 This super adorable bakery makes Japanese-style pastries, most notably these Hello Kitty-shaped waffles which border on too cute to eat. 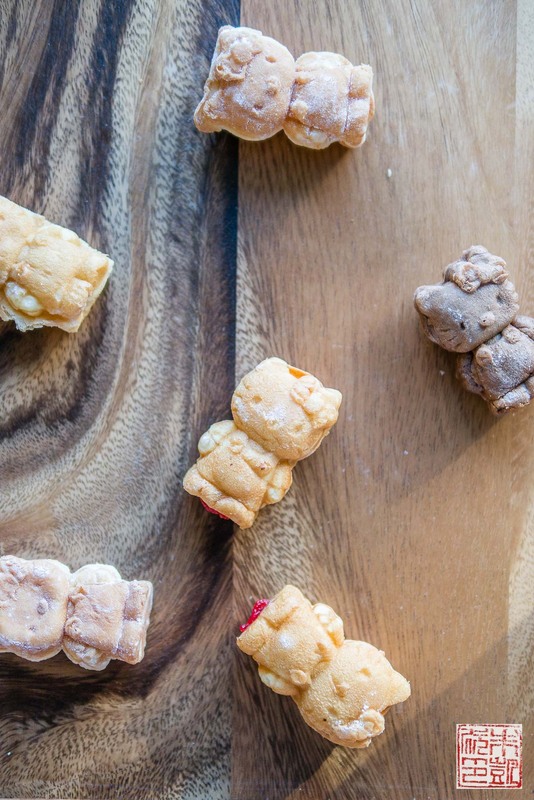 I also like their cream puffs which are usually decorated to look like animals such as teddy bears or chicks. 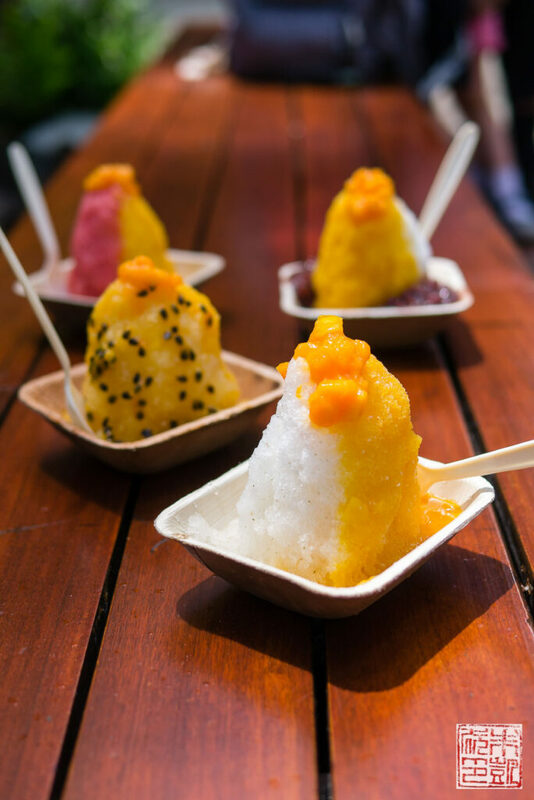 Eating as much shave ice as possible is a given when you’re in Hawaii. My latest shave ice discovery on this trip was Island Vintage, a cute little kiosk outside the Royal Hawaiian Center mall. 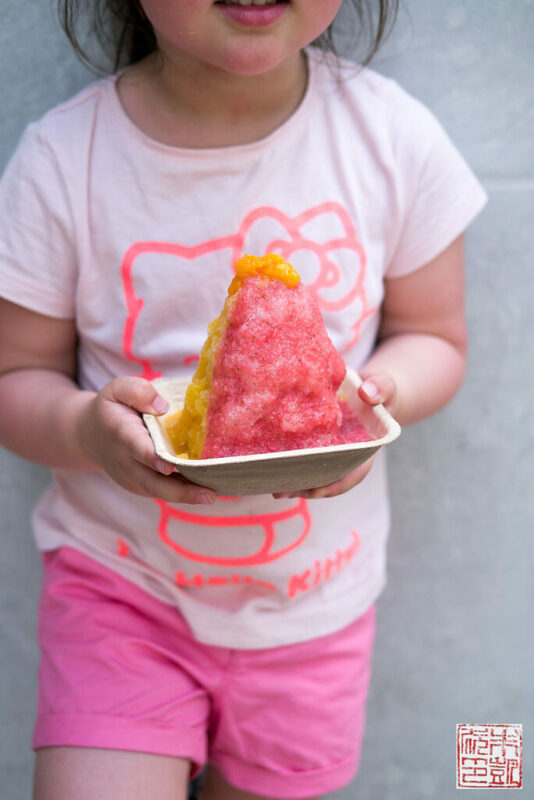 Their creations actually seem to be a cross between traditional shave ice and Taiwanese snow ice: the texture of the ice is very soft and fluffy, not icey, and the syrups are poured over the top instead of into holes poked into the ice. 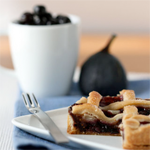 All their syrups are housemade with real, fresh fruit as well – nothing artificial. 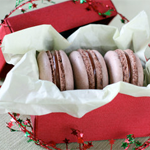 All of their combinations are worth a try – and yes, chances are once you stop by you’ll be going back. If you’re on your way to the North Shore, the Dole Plantation is almost an obligatory stop. 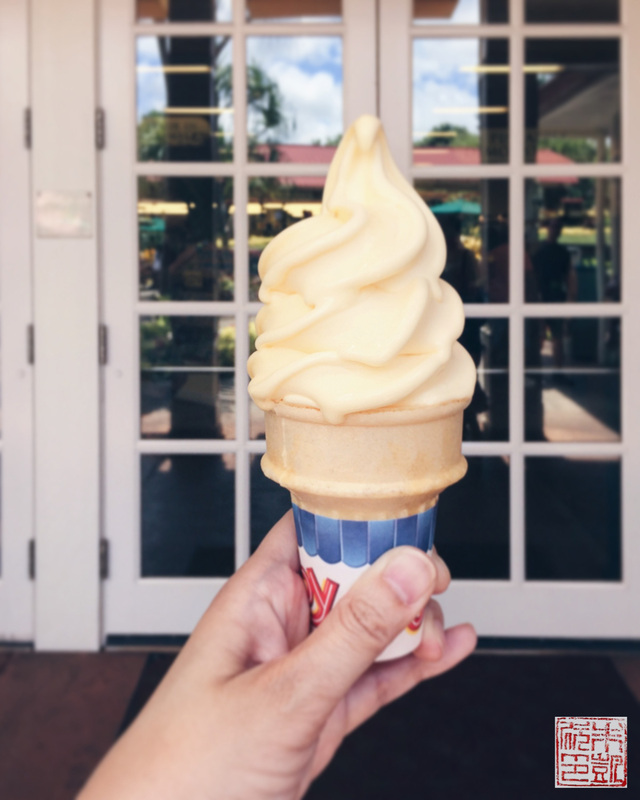 Browse the gift shop for pineapple-themed souvenirs, ride the Pineapple Express (don’t miss the cacao trees – or the Waialua Estate chocolate bars back in the store), and then get yourself a cone before you head back out into the sun. A hui hou Hawaii! Until next time.